The module links your WordPress WooCommerce shop to the payment system of Barclaycard ePDQ. You receive a license of unlimited duration and are additionally granted free e-mail and telephone support during 12 months as well as access to all our updates and upgrades. Barclaycard ePDQ officially recommends our modules for usage. 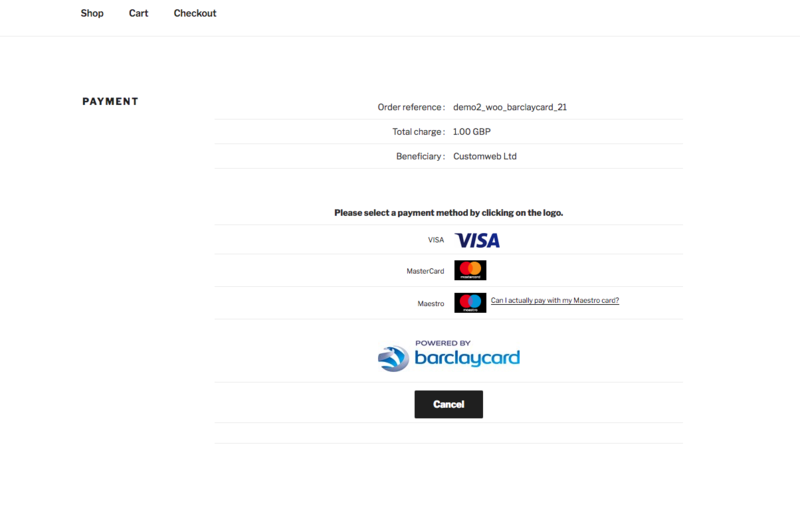 WordPress WooCommerce Barclaycard ePDQ Payment Plugin supports the Hidden Authorisation. The Hidden Authorisation gives you the advantage that customers no longer have to leave your shop in order to enter their credit card data. The processing occurs unnoticed in the background between WordPress WooCommerce and Barclaycard ePDQ. No credit card data is saved. Requires PCI DSS SAQ A-EP Certification. In addition to Hidden Authorization, other authorization methods that are fully PCI DSS compliant (Payment Page, Widget, Iframe, etc.) are also supported. A detailed list of supported features can be found below. 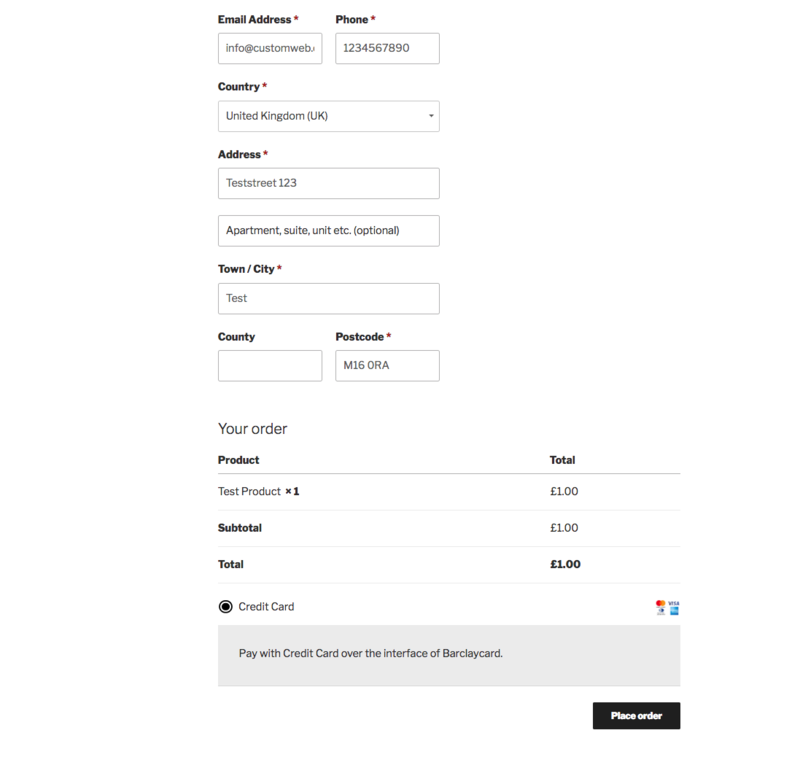 The WordPress WooCommerce Barclaycard ePDQ Payment Plugin is fully compatible with subscriptions for WordPress WooCommerce . If activated, the payments for the subscription will be debited automatically from the customer's credit or debit card. WordPress WooCommerce Barclaycard ePDQ Payment Plugin is easy to install and integrates itself smoothly into your system. The Dynamic Template Mode loads the layout of your shop during the payment process: due to this, the customer does not notice that he is leaving your shop for the payment. 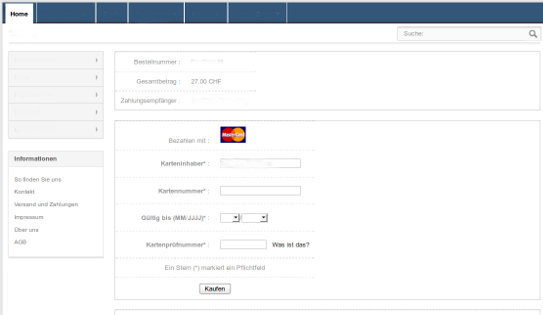 More information on the dynamic template and other payment functions can be found under payment processing. 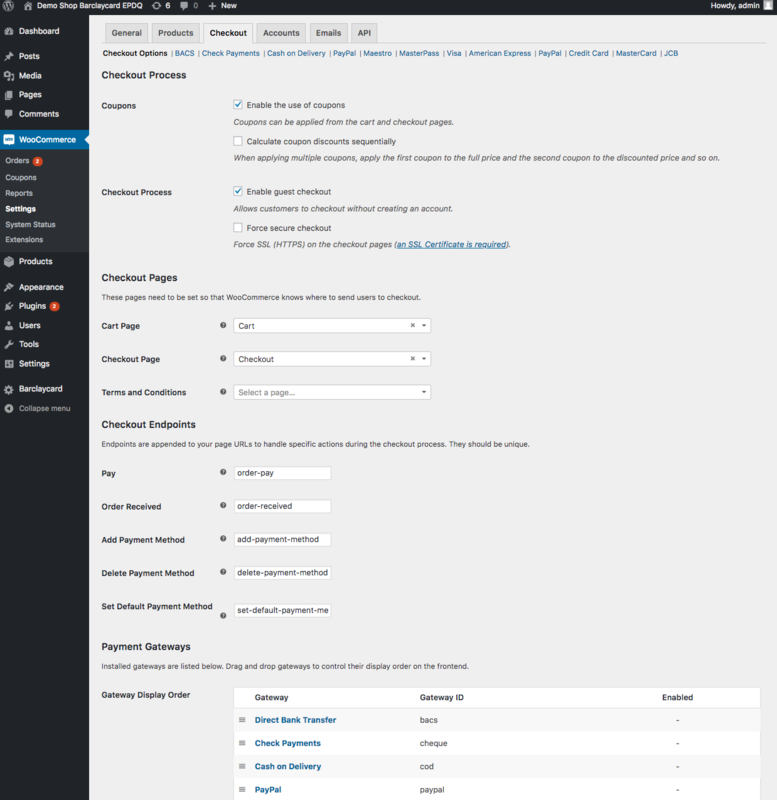 With the WordPress WooCommerce Barclaycard ePDQ Payment Plugin Barclaycard ePDQ payment module you are able to take mail and phone orders (MoTo) directly from the backend of your shop. One contract, several shops? 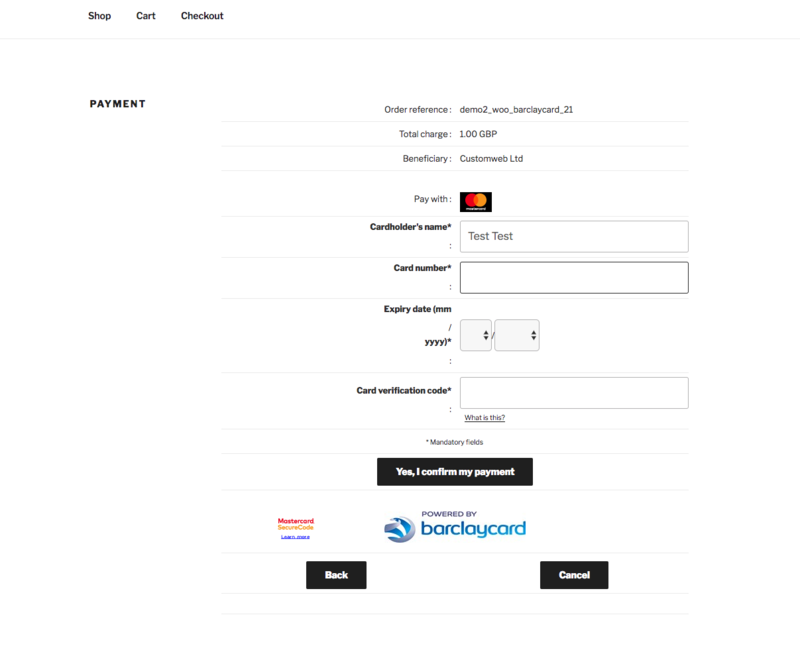 With the WordPress WooCommerce Barclaycard ePDQ payment module you can operate several shops at the same time with just one contract. You merely need a Barclaycard ePDQ contract plus the matching Multishop module and already you can process all transactions via the same account. 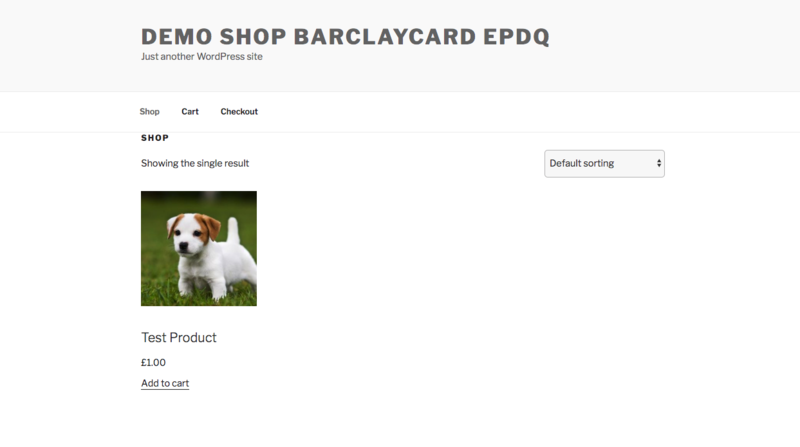 Convince yourself and check out the WordPress WooCommerce Barclaycard ePDQ module directly in our demoshop with a live-version. To do so just click on Demo further below.